The double album comes out on Halloween. 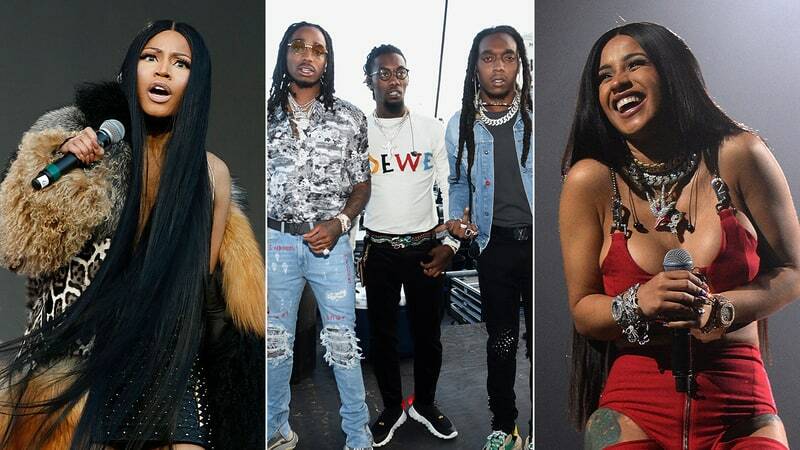 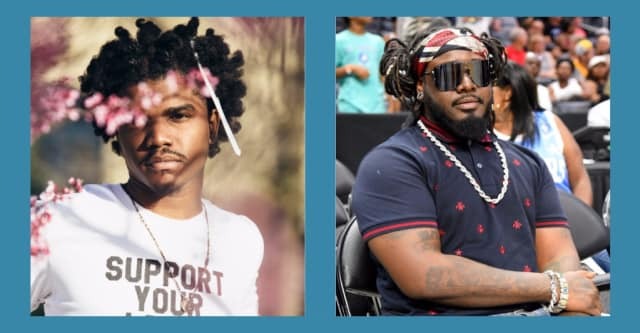 Migos enlisted Nicki Minaj and Cardi B for "MotorSport," the first single from their upcoming third LP, Culture 2. 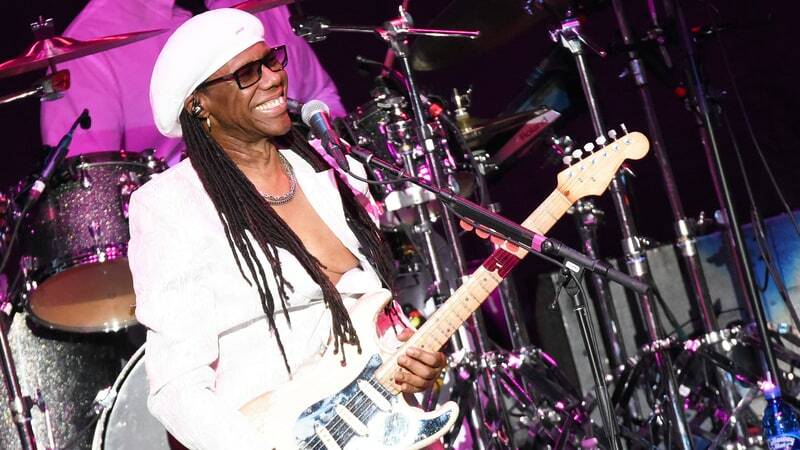 Disco pioneer Nile Rodgers and veteran English DJ Carl Cox combine wily guitar playing and bulldozing electronic music on their new collaboration, "Beat the Track." 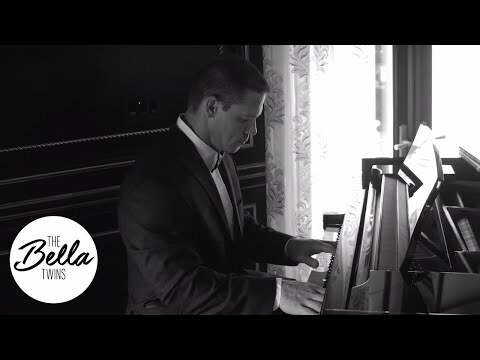 John Cena performs a delicate piano rendition of the Pixies' 1988 classic "Where Is My Mind?" 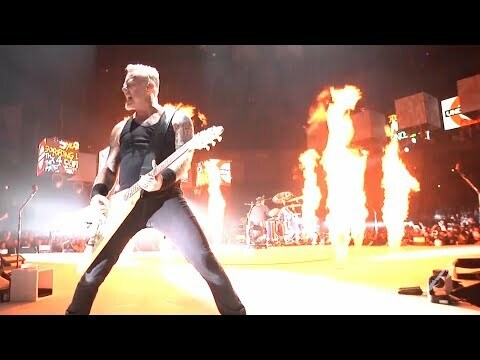 in a new video featuring the wrestler/actor/TV host.